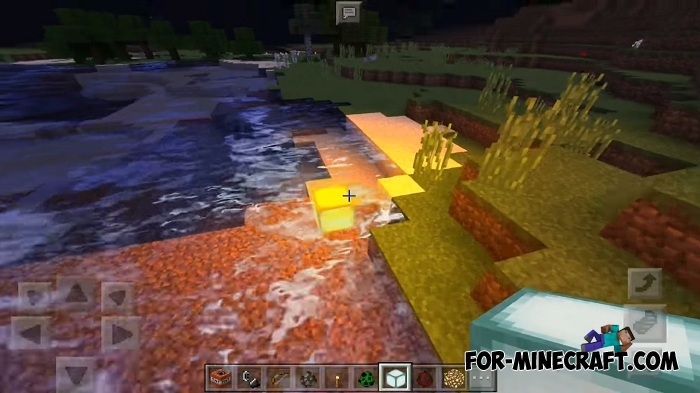 Prepare everything that your device is capable of since all its power will be required to process these super realistic shaders for Minecraft Bedrock Edition. There are different shaders but basically all of them have almost identical features. In this case, you can confidently wait for very realistic shaders due to the complex structure and a lot of functionality. What are the Cloudy shader features? 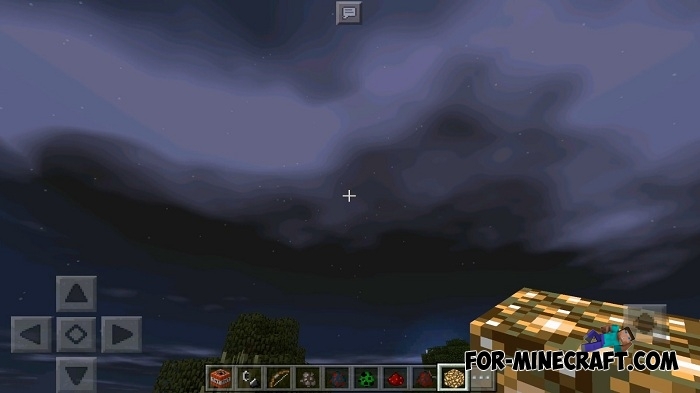 Cloudy shader includes additional vanilla textures with higher quality. The shader works fine on Android and Win10, probably iOS works no worse. Leave comments what you would like to see in the next updates and which bugs you saw. How to install the Cloudy shader?